We are henna farmers . We are originally henna farmers. My grand father has done henna farming then my father and now me as well. We have gradually developed ourself and started manufacturing henna powder and then started exporting as well. So you are looking at a farmer's blog who has become an exporter gradually with time and need. My grand father Mr. Mishrilal Tak used to do henna farming from his young period. Then my Father Mr. Sohanlal Tak joined him when he was very young. 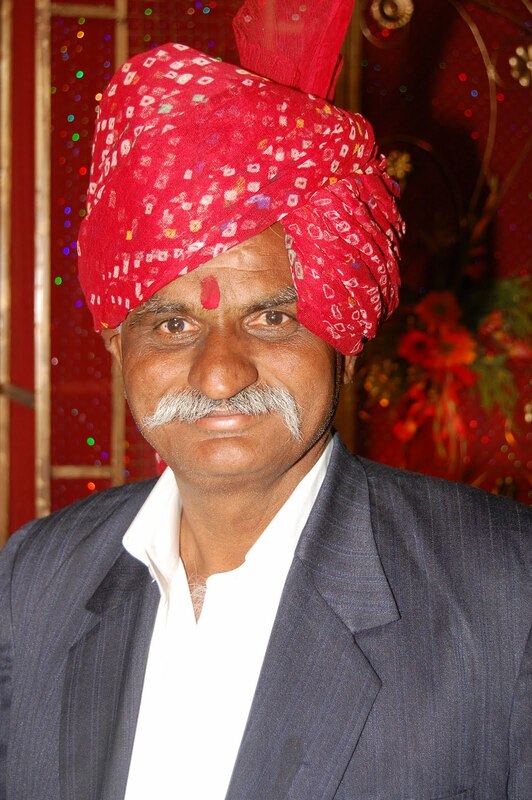 Mr. Sohanlal Tak started bringing henna to wholesale market in Sojat. Then he became a trader of henna leaves along with henna farmer. Mr. Sohanlal Tak used to visit many villages for henna leaves in earlier time when wholesale market of henna in Sojat was not developed much and there was no trend of bringing material to the market. So he developed a very strong channel in villages. He has become a brand name with time. He is well known face of the market to provide quality henna leaves. Mr. Sohanlal Tak has been allotted first block and first office as a trader of wholesale market of henna leaves in Sojat. He has become chairman of the association of traders 3 times till now. He has presided the wholesale market and has a big role in the development of market and facilities to traders. Suppliers approach him for quality leaves. Natural Henna Powder, Henna Hair Dye, Henna Hair Color, Henna Suppliers, Henna Manufacturers, Indigo Powder, Henna Indigo, Henna Leaves Powder, Indigo Leaves Powder, Amla Powder, Reetha Powder, Shikakai Powder, Multani Mitti, Orange Peel Powder, Neem Powder, Kachur Sugandhi Powder, Harad Powder, Baheda Powder, Rose Petal Powder, Hibiscus Powder, Natural Black Henna Powder, Herbal Henna Powder, Lawsonia Inermis, Indigofera Tinctoria, Brahmi Powder, Brigraj Powder, Henna Powder Rajastha, Henna India, Henna-supplier, Henna-manufacturer, Cassia Powder, Cassia Obovata, Basma Powder, Indigo Suppliers, Indigo Manufacturers, Henna, Henna Powder, Indigo Hair Dye, Henna for Hair, Indigo for Hair, Body Art Quality Henna Powder, Henna Powder Triple shifted, Natural Henna, Henna Leaves, Indigo Leaves, Henna Powder Sojat, Organic Henna Powder, Organic Indigo Powder, Mix Herbs, Henna Hair Conditioner, Henna Mehandi, Mehndi, Henna Powder manufacturers, Henna Powder India, Sojat Henna, Rajasthani Henna, Indian Henna, Indo Henna, Henna Japan, Hair Henna Powder. Mr. Omprakash Tak joined him after finishing his studies and learnt about technical aspects of henna powder.